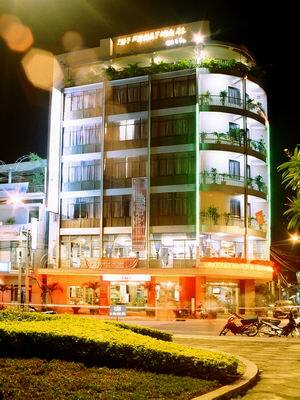 Located in city center, the hotel faces the Me Kong river and the scene of romatic Ninh Kieu pier. 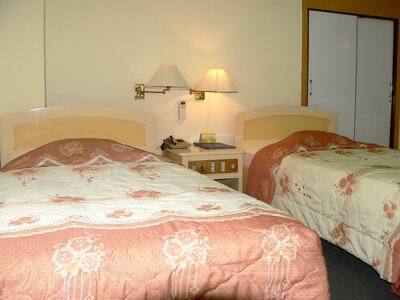 The Hotel has 42 rooms with full modern amenities. Well trained staff and the enthusiasm of Tay Do region people are ready to serve you..
- 42 international standardized rooms. 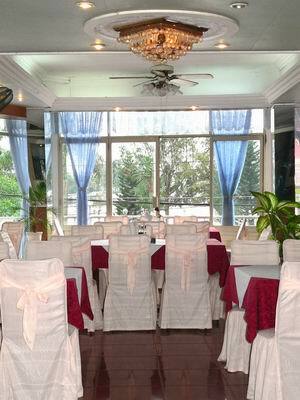 - Meeting room equipped with full amenities. 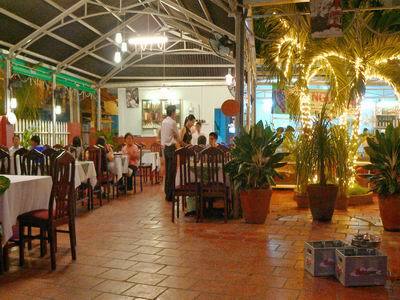 - 500 patron serving restaurant and bar. - Convenient car parking lot. - Foreign currency exchange service. 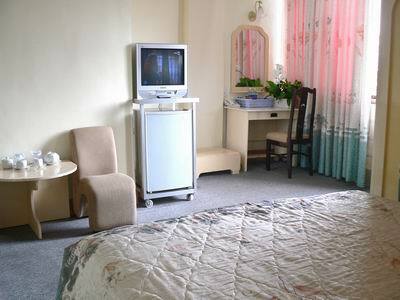 - Service for entertainment such as dancing , Karaoke, billiard, sauna, massage, and so on. 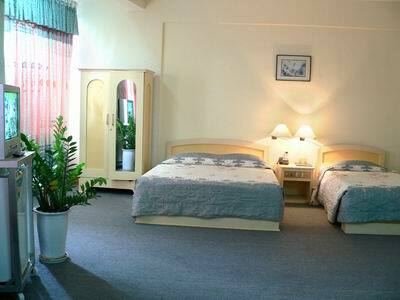 With the well-trained staff serving you around 24 hour time and the enthusiasm characteristics of “Tay Do” regional people here.